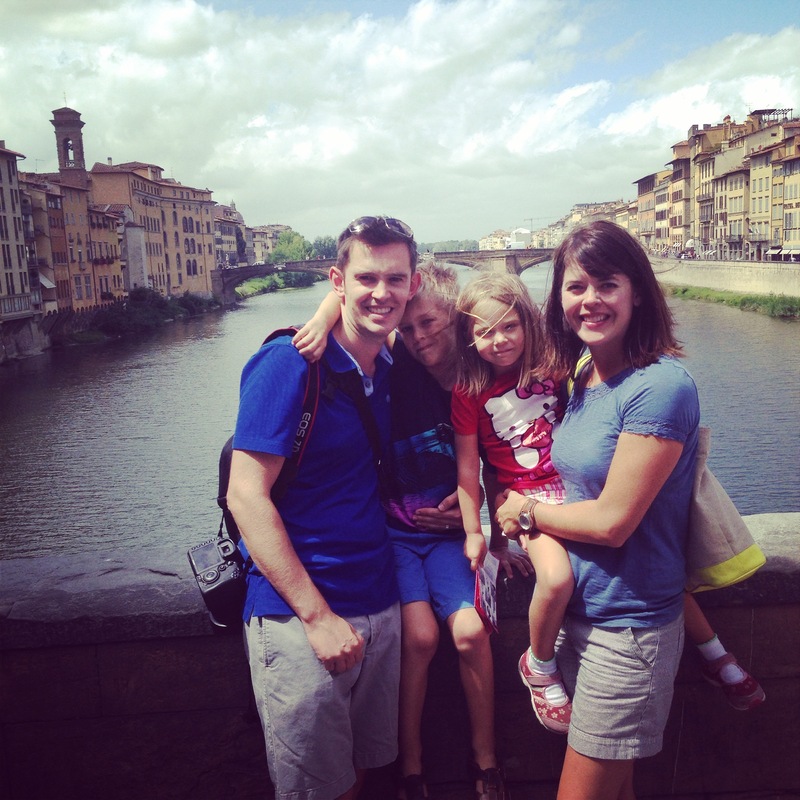 Big changes in our household – we have moved to Italy! We’re trying to keep current with a new blog focused on the changes we are experiencing as a family, which can be found at ourbolognalife.wordpress.com. Hayden and Layla’s Place has been pretty dormant while we prepared for the move and will likely remain so at least until ourbolognalife is no longer relevant. 🙂 We hope you’ll pop over to the new blog and check it out!